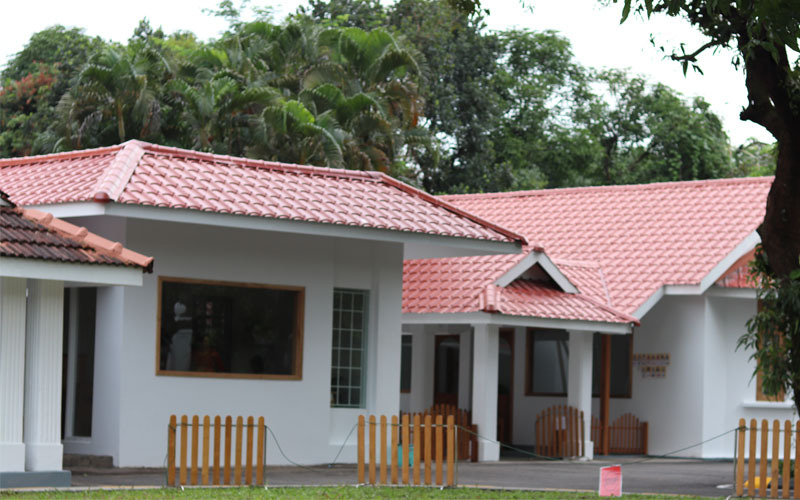 Right Start International Montessori School opened in August 2014 providing a stimulating and positive learning environment for students from 16 months to 6 years of age. The setting is housed in a newly renovated colonial building together with newly built building with a very big area of dedicated outdoor play space at the front. It is by the lake of Inya which is the largest lake in Yangon, Myanmar. The school is on 12C, May Kha Street (AD), Mayangone, Yangon, Myanmar, one of most exclusive neighbourhoods in Yangon. Right Start International Montessori School is a trading name of NHN Company Limited, registered in Myanmar.